The story is that the high school lacrosse season kicked off in the midwest. Some teams have played before last week, and Michigan went full throttle this week. This is the fun time of the year when hopes are high, and everyone has a shot. High school teams change year to year, due to graduation, coaching changes, and kids who were not on the radar now maturing and now they may a player no one saw coming. Defending Indiana state champion Hamilton-Southeastern (Ind.) lost 9-8 in overtime to St. Rita (Ill.) at home. Is HSE adjusting to graduations or is St. Rita better than initially thought? The Royals rebounded with a 13-3 win over Christian Brothers (Mo.) and an 11-5 win over Henry Clay (Ky.) later in the week. St. Rita went back to Illinois and lost a close one to Loyola Academy (Ill.) 9-6. 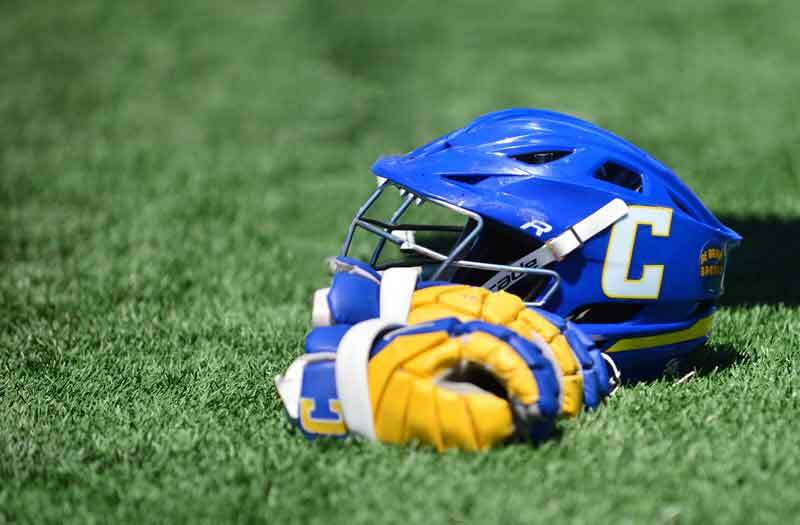 There were questions surrounding Carmel (Ind.) coming into the year. The Greyhounds lost some players from last year's 12-6 team. They played Zionsville (Ind.) last week, a Top 5 team in Indiana, and won 18-3. They answered some of the questions and might be a better team than last year. A tough schedule with games against Forest Hills Central (Mich.), Olentangy Liberty (Ohio) and Hamilton Southeastern will clear up the picture. 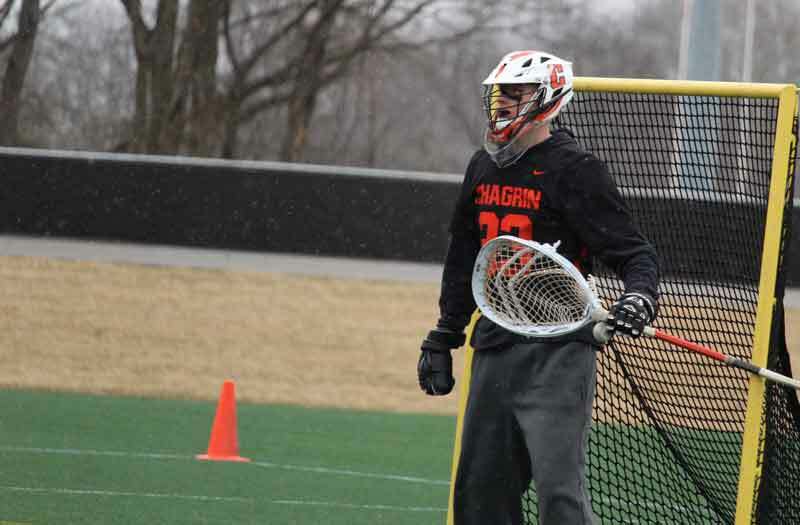 While it might be easy to say Chagrin Falls (Ohio) beating St. Francis DeSales (Ohio) 6-5 at the Ohio Machine High School showcase goes into this category, it's really Chagrin goalie Otto Bergman that opened eyes. St. Francis DeSales is the defending Division II state champion and is coming off a 19-3 season. Bergman is a returning All-American who is 6-foot-4 and earned All-Region and Region Goalie of the Year for 2018. His quickness and athleticism are shocking for someone his size. He’s a two-sport athlete (hockey) and is one to keep an eye on as the season.